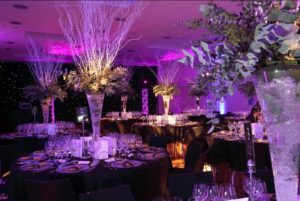 Although we can provide our floral arrangements, cakes and designs to suit any wedding or event at a location of your choosing, we do have great relationships with several notable venues and wedding services throughout Edinburgh and beyond. 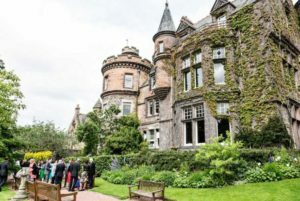 From Dalhousie Castle to Edinburgh Zoo, the scope and flexibility of our wedding options has made us the recommended supplier for couples enquiring about each of the venues listed below. The happiest day of your life should be celebrated somewhere truly exquisite, where the beauty surrounding you echoes the joy you’re feeling. At Archerfield we’ll ensure every moment of your day looks and feels absolutely perfect. 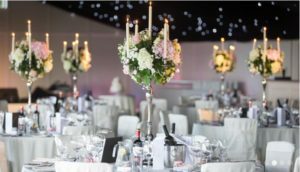 If you’re looking for your fairy tale wedding venue then look no further than Dalhousie Castle – the perfect place to celebrate your big day at our castle in Scotland, where fairy tales come true. 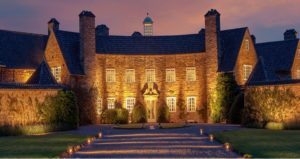 Welcome to Greywalls Hotel, An Elegant Scottish Edwardian Country House Greywalls Hotel – Winner Scottish Restaurant Awards 2012 “Scottish Hotel Restaurant of the Year”. 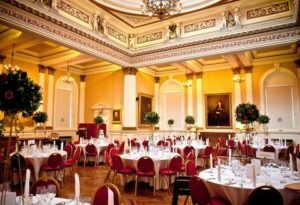 The Merchants’ Hall is a beautiful, A-listed building, owned by The Royal Company of Merchants of the City of Edinburgh. The building is steeped in a rich and fascinating history. 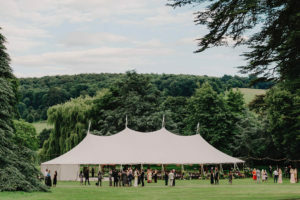 PapaKåta hire Teepees/Tipis & Sperry Tents for parties, weddings & festival, delivering events nationwide from bases in York, Henley-on-Thames & Scotland. 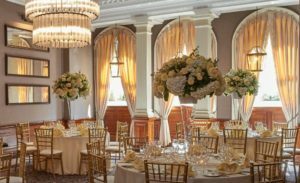 A coveted Edinburgh wedding venue, The Principal Edinburgh Charlotte Square is the ideal location to make your big day unforgettable. 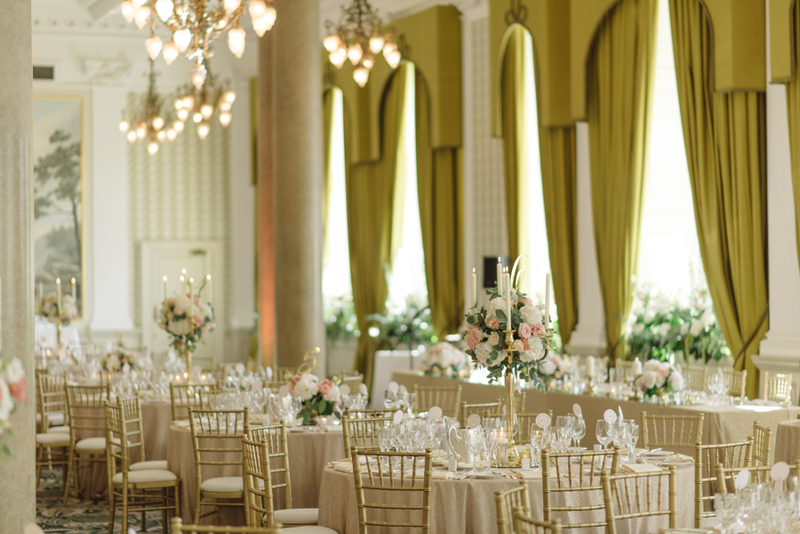 Stunning 18th century architecture and details like pillars & chandeliers make The Principal Edinburgh George Street a sought-after Edinburgh wedding venue. 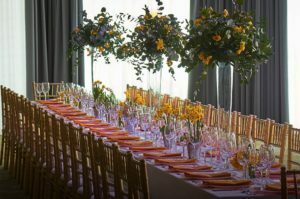 Competitive and inclusive wedding packages in stunning historic and contemporary venues in central Edinburgh for your wedding day with Royal Warranted caterers and wines supplied by Corney & Barrow. Occasionally we do have to leave the shop unattended to set up weddings and events. To ensure we don't miss you please call us on 0131 629 1618. Copyright (c) 2016 Save The Date Collective (Edinburgh). Website development and hosting by Lyles Sutherland.